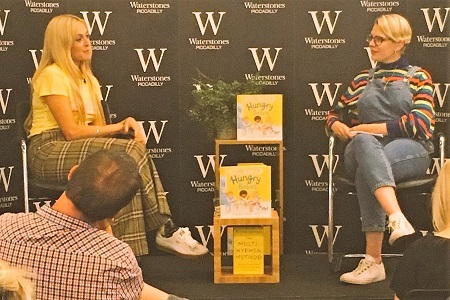 Fearne Cotton (left) is pictured with Emma Gannon at the launch at Waterstones Piccadilly of Hungry Babies (Andersen Press). 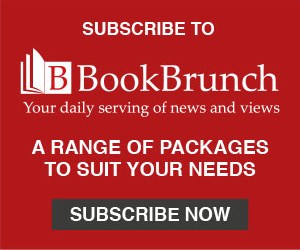 The book is illustrated by Sheena Dempsey, who joined Cotton for a book signing. Gannon recorded the event for her podcast, Ctrl Alt Delete.